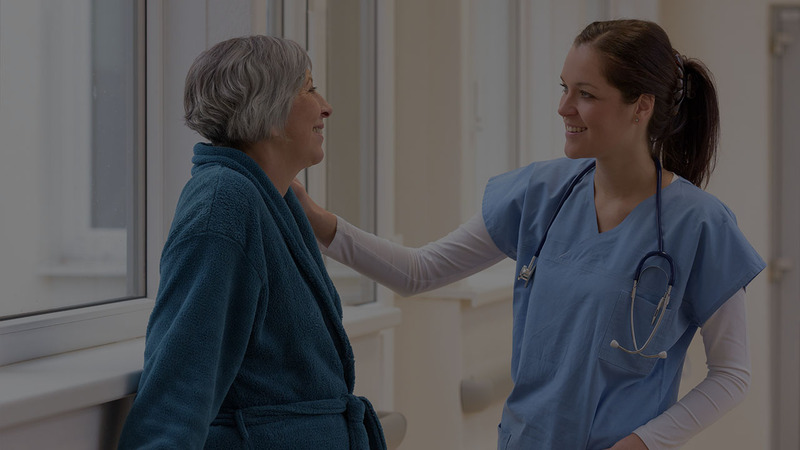 A Georgia licensed private home care provider, Cornerstone Healthcare is dedicated to helping adults, at risk elders and the physically challenged live independently in their own homes for as long as possible. The goal of Cornerstone Healthcare is to enrich the lives of older adults and the physically challenged. We are committed to sharing the care-giving burden with families by offering support services with a wellness centered approach.